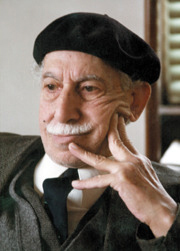 In the translator’s introduction, Radwan explains the importance of the timing of this publication, shedding light on this pioneering figure who predominantly contributed to Arabic literature through his novels, short stories, and plays. Syracuse UP, 2015, 145 pp. Since the 2011 March uprising, scores of books have been published on Syrian politics, with most written by a new generation of scholars with no longstanding background in what might be loosely called “Syrian Studies.” For someone who has devoted years to the study of Syrian politics, first as a graduate student and then as an academic, I admit to not missing many of Syria’s “old guard” analysts. Unquestionably, Michael Malek Najjar’s new book will stand as a vanguard in the study of Arab-American culture and arts. 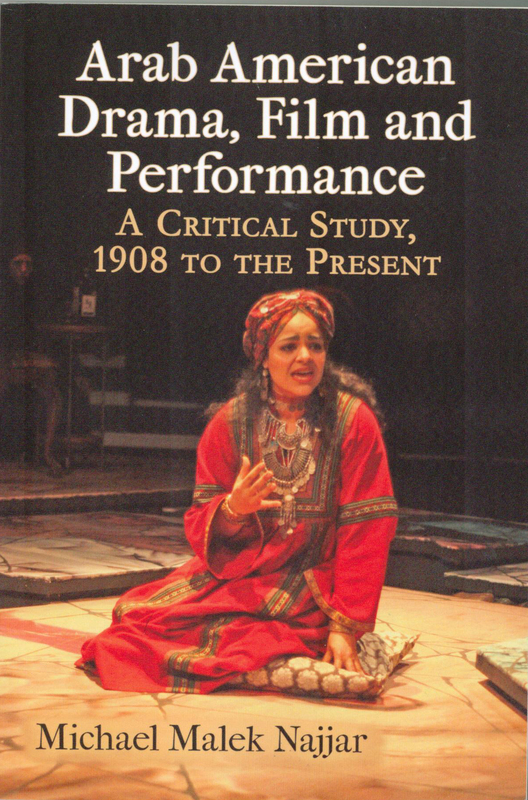 “Arab American Drama, Film and Performance: A Critical Study, 1908 to the Present,” reviewed by Angelle Ellis for Al Jadid’s forthcoming issue (vol. 19, No. 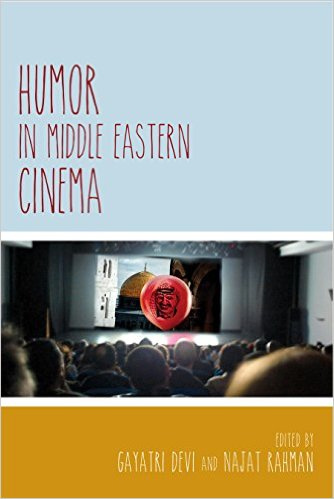 69), adds much for those interested in the history of Arab theater and film, specialist and the non-specialist alike. 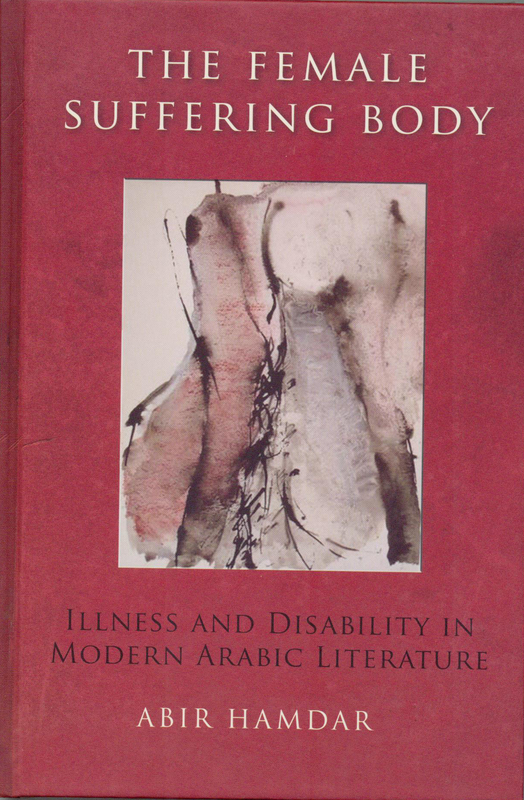 Hamdar’s examination of the female body in illness and suffering presents a compelling contribution to the body of literary criticism of Arabic Literature. 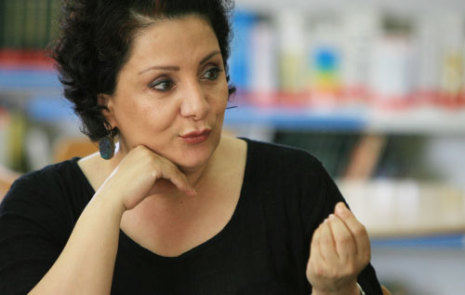 She invokes strains of critical thought—like Foucault and the idea of discourse—using them to map the development of the image of the female body in recent Arabic literature. 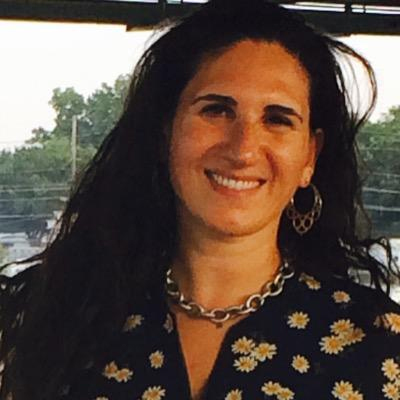 Sarah Houssayni’s debut novel, “Fireworks,” begins at the onset of the Israeli 2006 bombing of Lebanon in retaliation for the Hezbollah kidnapping of two Israeli soldiers. This promising novel interweaves the story of two single women, one a 30-year old American nurse from Kansas and one young, 16-year old Lebanese teenager, both trying to negotiate family pressures while searching for love. “Safer Barlik,”—the phrase for the Famine— translated as “The Exile” in a 1967 Lebanese feature film traces its roots to the longtime practice of abducting and pressing men in Lebanon, then part of Greater Syria, into Ottoman slave labor gangs. (Safer means voyage; Barlik, Anatolia in Turkish Asia Minor.) 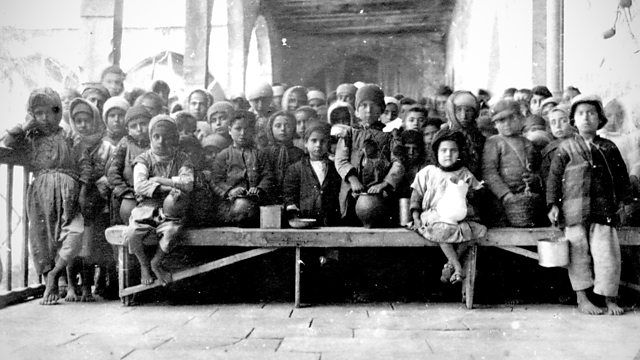 Being pressed into these gangs proved tantamount to receiving a death sentence; even if a laborer survived his harsh work term, his masters would release him into the Anatolian wilderness with no resources to return home. Farshee’s research leads him to estimate that only three percent ever did make it back. In “Oh, Salaam!” Najwa Barakat tells a haunting story of post-war life in an unnamed Arab country — unmistakably similar to Lebanon — through the lens of two survivors, Luqman and Salaam. Both feel helplessly stuck in a monotonous existence that does not compare with the thrills of war. 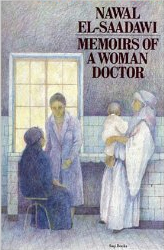 Wayne State University Press, 2014. 282 pp. 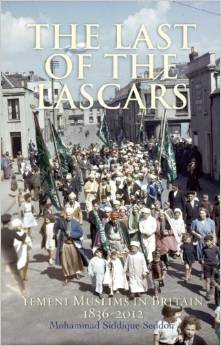 London: Saqi Books, 2000, 101 pp. Kube Publishing Ltd, 2014. 328 pp.